Need some thoughts on where to spend the height of your summer days? Wherever you venture, enjoy being outdoors in all of its glory. 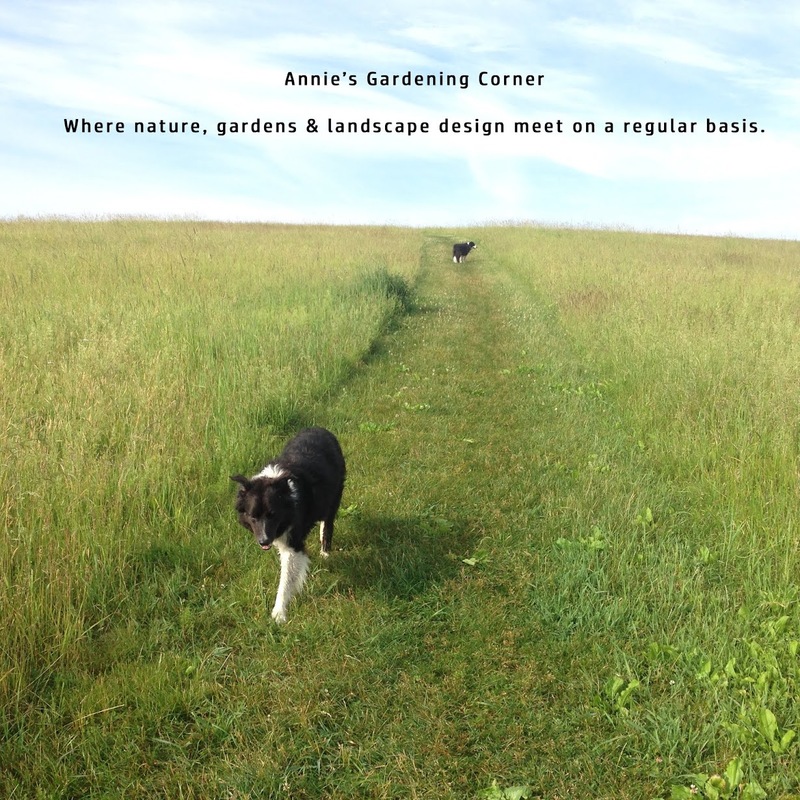 And whatever you design for your landscape, remember to keep a bit of balance and harmony ; find a place to rest. 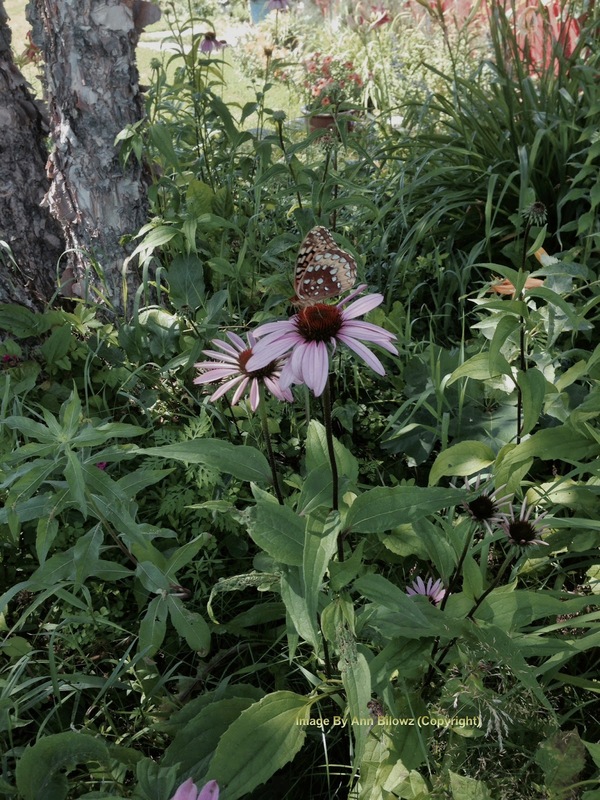 Take this much needed lesson from a butterfly. These beautiful creatures seem to get this whole summer thing. 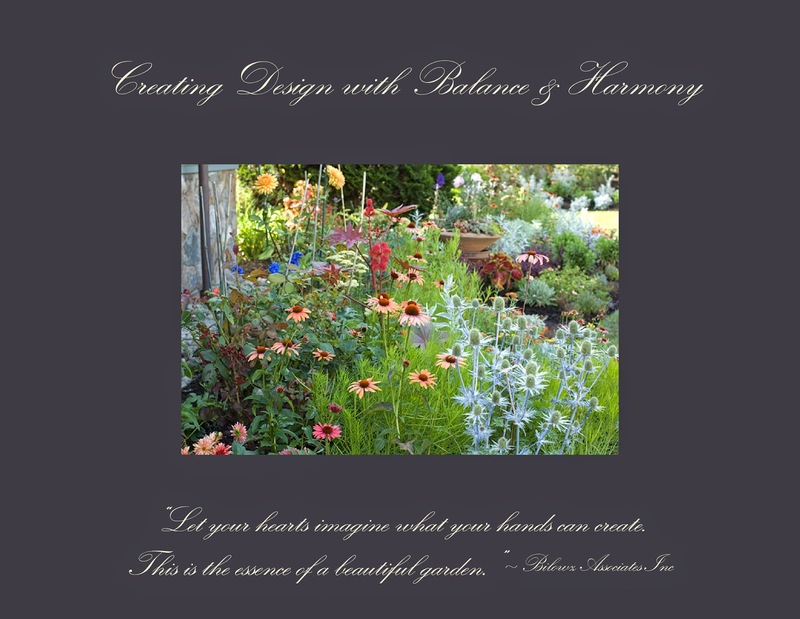 Our philosophy when it comes to designing garden spaces: “Let your hearts imagine what your hands can create. This is the essence of a beautiful garden.” And don't forget to take some time to rest. © Second image - © Copyright note: this image and design has been developed by and is the property of Bilowz Associates Inc. and should not be reproduced in any manner nor are they to be assigned to any third party without the expressed written permission and consent of Bilowz Associates Inc.